Is it just me, or does the art style in this one look much closer to the cartoons than the ATLA counterpart did? Yeah, it's much less stylized and decorative. 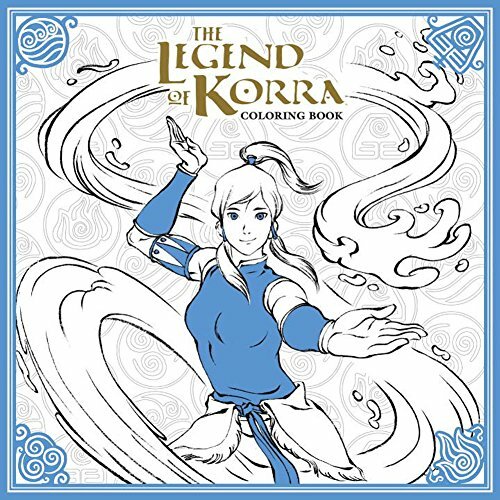 Has anyone else seen that they are releasing a Legend of Korra coloring book the same day that he comic goes on sale, Aug 1st. I already have The Last Airbender one, this one will probably be added to my collection as well. I didn't see it mentioned anywhere, sorry if this is a duplicate post. - Tenzin playing with his kids and his airbender hood is up. - Korra's muscles as she is bloodbent by Tarrlok. I'm serious, the way the tense muscles were drawn was rather good. - Slightly silly comic book inspired page where Asami fights her dad in the mechs. Basically, the entire page has the two mechs clashing with each other but in one corner, there's a bubble with Asami's face while in the other corner, there's a bubble with Hiroshi's face. - An x-ray view of Varrick sitting on Zhu Li's shoulders inside the platypus-bear suit while Zhu Li's legs are knee deep in wads of cash. - Vaatu has a lot of tendrils coming out from his back for some reason... I don't remember that in the show. - The Red Lotus are drawn like they're on the cover of a superhero comic. - I feel they should not have put in this page in the comic but there's one featuring Lin sneaking up behind P'li for the impending death scene while there's a bubble of Zaheer going =O in the corner. - A fairly gaunt Korra as she learns to walk in Book 4. I was shocked by how thin her arms were drawn for that scene. - Not surprisingly, the last page is a Korrasami piece but it is not the one of them inside the portal. It's both of them in the Spirit World as they look at the spirits around them. Interestingly enough, Asami looks fairly masculine here and I almost missed seeing her ponytail at first glance. Overall, fairly good pages for the coloring book. As someone who's still very much into coloring books despite the hype dying down, I'm really looking forward to getting this one sometime soon. I'll have to see if my comic shop has any copies left and take a peek. 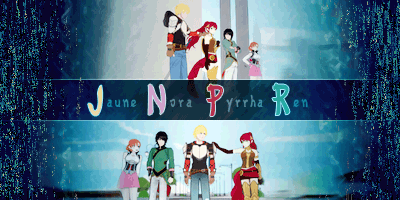 ^ Whoops, I meant Su, not Lin. Lin is on the ground, P'li is advancing on her while Su is sneaking up being P'li.